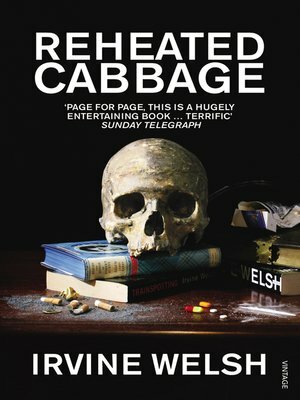 In Reheated Cabbage you can enjoy Christmas dinner with Begbie and discover how aliens addicted to Embassy Regal have Midlothian under surveillance. You will meet a husband who values a televised Hibs v Hearts game more than his wife's life and see two guys fighting over a beautiful girl agree - after a few pills and pints of lager - that their friendship is actually more important. And you will be delighted to welcome back 'Juice' Terry Lawson, and to watch what happens when he meets his old nemesis under the strobe-lights of a Miami Beach nightclub. Irvine Welsh is the author of 10 previous works of fiction, most recently Crime. He currently lives in Dublin.